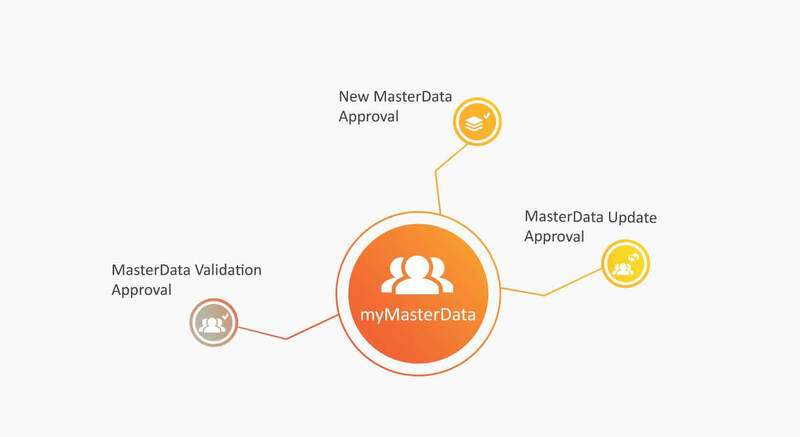 myMasterData offers a set of Master Data applications to simplify the process of requesting the creation of new master data and making changes to existing master data records. 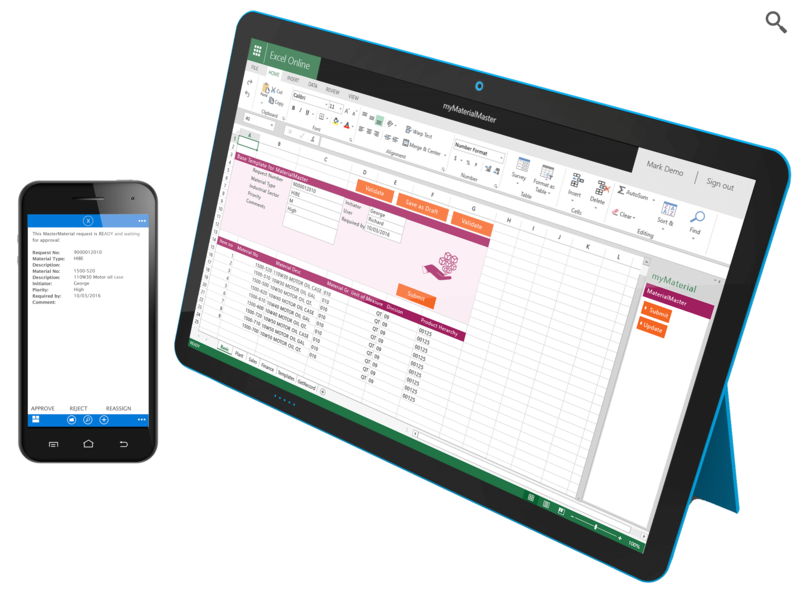 myMasterData harnesses the power of Microsoft Productivity Tools (specifically Excel) to collect, update, change and delete data. And unlike most 3rd party applications currently available, myMasterData maintains complete compliance and control as data never leaves your SAP system. Because of its data-driven nature, if your master data is incorrect or incomplete, your SAP system will not work as expected. Keeping this information in shape is critical to the smooth running of your SAP platform and your business. But with literally thousands of master data fields within your master data set, managing it can be highly complex. myMasterData simplifies the process, allowing you to capture and use only those fields relevant to your business and the specific master data area, aiding efficiency. myMasterData can also provide dynamic datasets tailored to your exact business requirements. The procedure for creating up-to-date and accurate master data relies on a number of different departments and people, as well as a supporting process workflow. myMasterData simplifies this operation by allowing you to create workflows for the appropriate data sets requiring completion. Depending on the specific master data set, you can create either a serial or parallel process to direct the changed records to the right users for approval. A follow-up process then redirects those changes to the overall data owner for final approval. Once finalized and validated, the data is made available in SAP, ensuring completeness, accuracy and creating a verifiable audit trail of all changes. 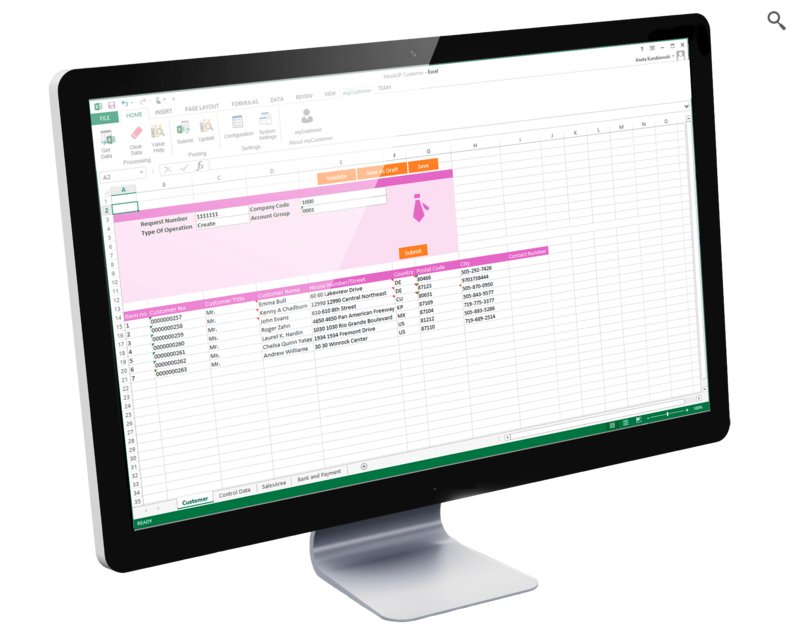 Gain complete control of your material data using the myMaterial template for Microsoft Excel and the power of SAP workflow to simplify creation, deletion and updates. Stakeholders are alerted about each proposed update, and prompted to take action where required to keep material records and related data in shape. Allow authorised users to assist with general housekeeping to ensure materials data is accurate. 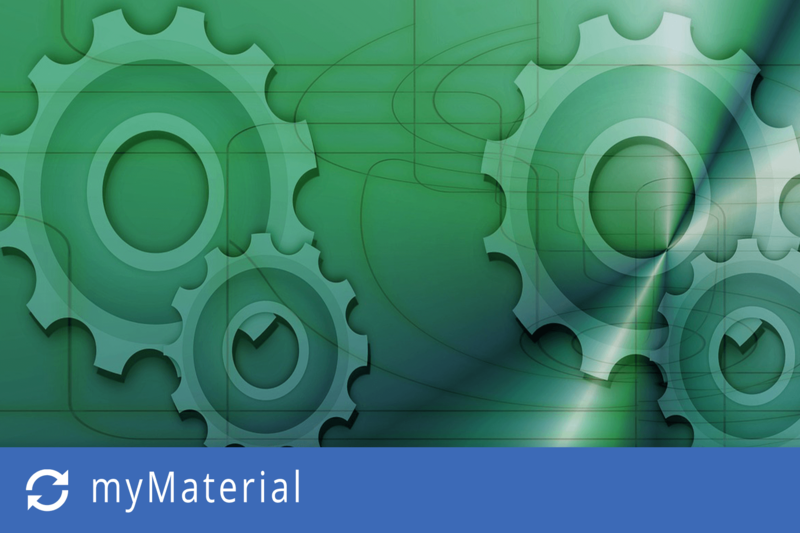 Apply automated validation rules to ensure that all materials information entered is correct. Safeguard data against errors by requesting approval for all proposed changes to materials records. 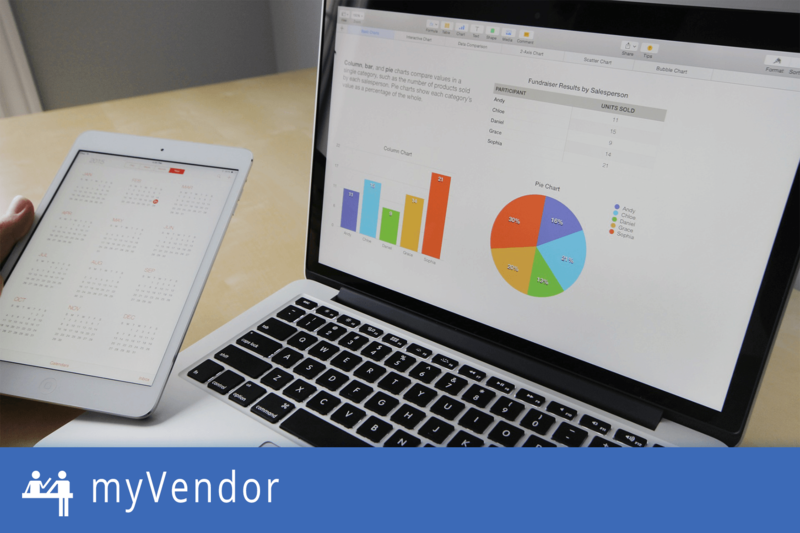 Ensure that vendor records are kept up to date using the myVendor template for myMasterData. Authorised users will be able to enter new vendor records and changes to master vendor records using simplified tailored forms in Microsoft Excel or SAP UI5 screens. Automated workflow also ensures that information is entered and approved before being committed into SAP. Create, edit and delete vendor records stored in SAP. Automatically validate data against SAP rules to prevent bad data being committed. Review changes submitted by colleagues as a further safeguard against bad data. Avoid potential billing and payment problems when dealing with vendor accounts. Reduce operational overheads caused by working with out-of-date information. 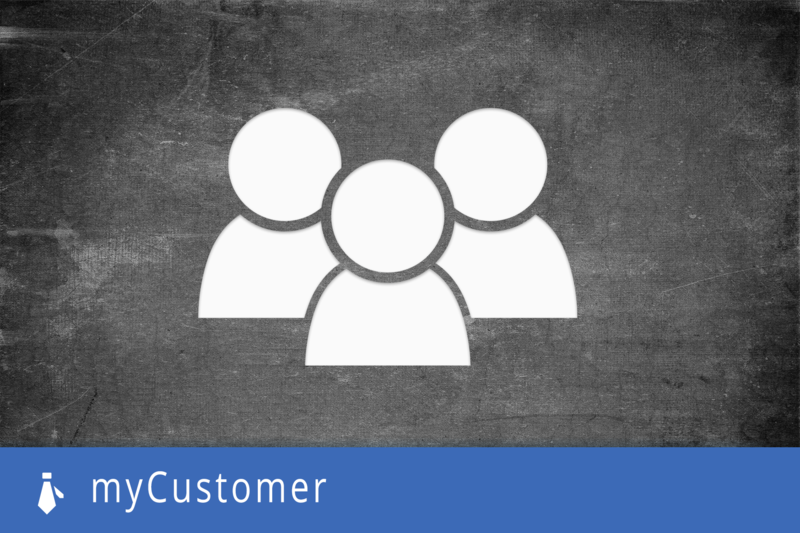 Remove the risk of duplicate and incorrect customer records using the myCustomer template for myMasterData. 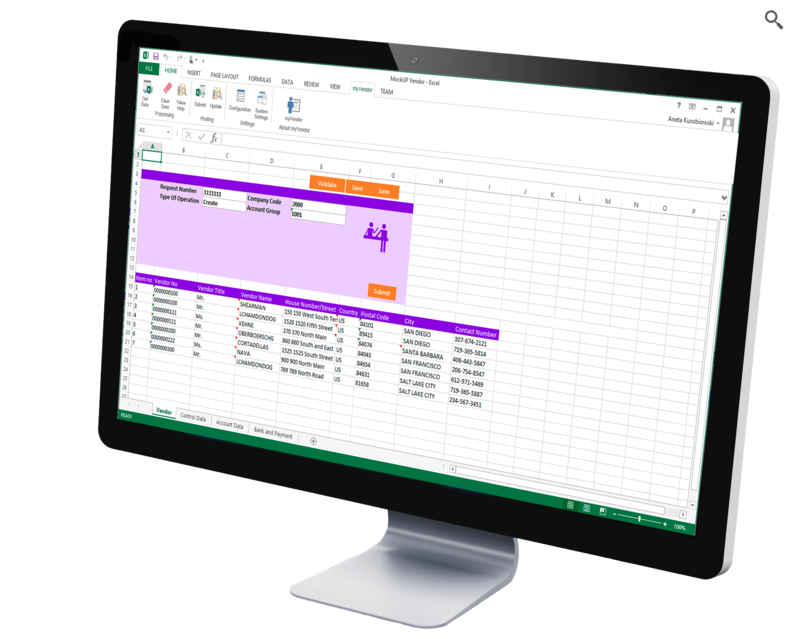 Add, edit and delete SAP customer records direct from a simplified Microsoft Excel-based interface. Validate all changes automatically to prevent bad data being entered. Increase customer satisfaction by having up to date information to be used across sales, support, finance and billing. Remove the incidence of bad data causing invoicing and payment problems with your customer. Use accurate data to improve customer reporting, and the overall quality of service offered to customers. 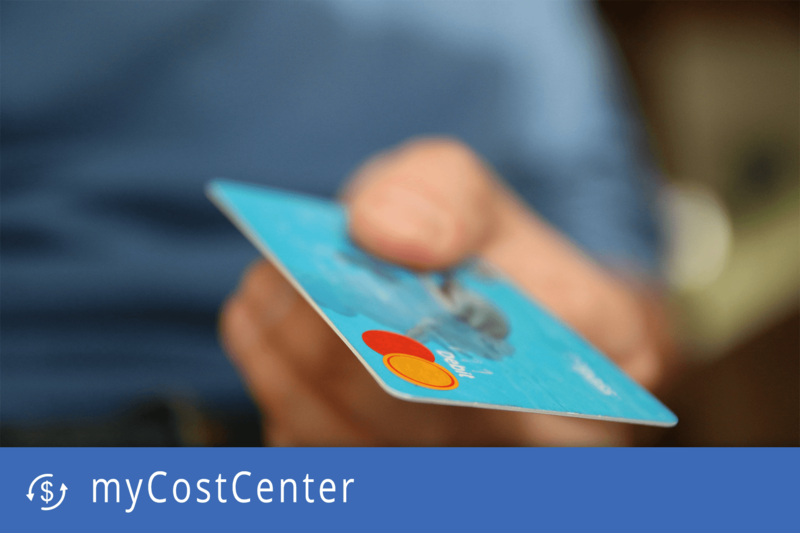 Prevent costly accounting errors with the myCostCenter template for myMasterData. This Excel-based template simplifies the process of adding, editing and deleting data, empowering any authorized user to assist with record management. Simplified management of cost centre records. Improved cash flow and budget management as cost center data is properly managed. Full oversight of proposed changes to meet compliance obligations. Multiple levels of approval and validation to further improve the quality of data held. Reduced number of errors in allocation of cost center. Dynamic dataset generation allows the business process owner to create tailored business data views according to their needs.